"Anas is a problem" Justice Sophia Adinyira. Her ladyship Justice Sophia Adinyira; a. 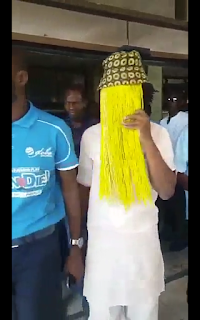 Justice of the supreme court of Ghana has stated that the methods used by Anas Aremeyaw Anas and his tiger eye private investors in investigating corruption is problematic. The judge made the statement at university of Ghana during her interaction with some students. Justice Sophia Adinyira is a supreme court judge who has sat on various landmark cases including the 2012 presidential election petition filed by the then losing candidate Nana Addo Dankwah Akufo Addo and the new patriotic party. 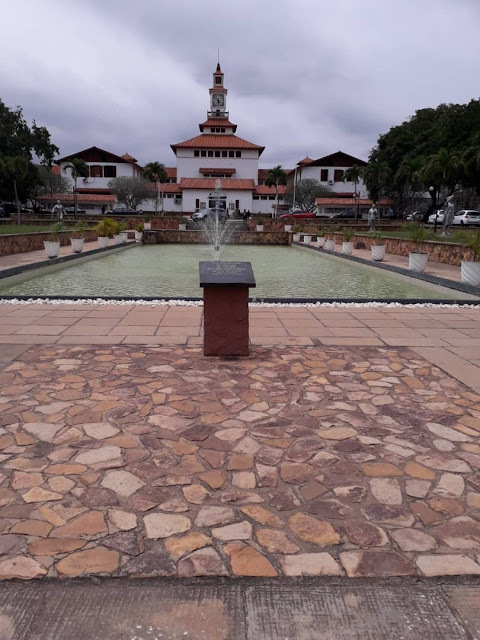 The judge was supposed to deliver a lecture at an alumni lectures organized by Mensah Sarbah hall of the university of Ghana which was postponed for poor attendance. In an interaction with some few students present, a student asked the judge to give her opinion on the methods used by the investigative journalist Anas Aremeyaw Anas in investigating individuals especially public officials. University of Ghana holds 2018 matriculation ceremony. "Dear (your name), your index number for WASSCE PC 2018 is ********** make sure you quote this number on all your documents for this years exam thank you." Candidates who didn't receive this message for any reason should not worry, you can still access your index number using your invoice number to check online, log on to WAEC WASSCE for private candidates portal, click on the print index number bottom and insert your invoice number then submit to have your index number displayed on your screen. 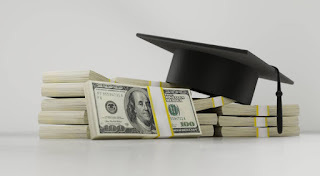 What does the double-track/semester system for SHS mean! West African Senior School Certificate Examination (WASSCE), is an examination conducted by WAEC to some anglophone west African countries including: Ghana, Nigeria, Sierra Leon, Liberia, and the Gambia. The examination is for certification and selection into tertiary institutions. Unfortunately, this examination has been a stabling block to many students who dream of attaining higher academic heights The purpose of the WASSCE series on this blog is to delve into the reason why students has not been able to easily pass their WASSCE exams and to find possible solutions to the problem. According to recent comment from the minister of education only a few SHS graduates are able to enroll in tertiary institutions right after school because of mass failure, majority of them have to resit for the exam for about two, three and even four times before they can obtain the required grades for university. WAEC reopens 2018 Nov Dec registration. The West African Examinations Council (WAEC) has opened a short notice registration from Wednesday July 17th- July 31st for the 2018 WASSCE for private candidates. This is to allow candidates who are not satisfied with their recently released WASSCE results to resit the exam. Student who are currently in school can also register and try their hands on the exam. Waec withholds over 26,434 results as it releases 2018 wassce results. The council has announced the release of the 2018 West African Senior School Certificate Examination WASSCE results. However, the results of 26,434 has been withheld pending investigation into allerged malpractices during and after the exam.